Amira’s Prince fortified Eclipse’s reputation for seeking talent in Europe when the 1 time winner in Ireland was imported to the States and transferred to Hall of Famer, Bill Mott. 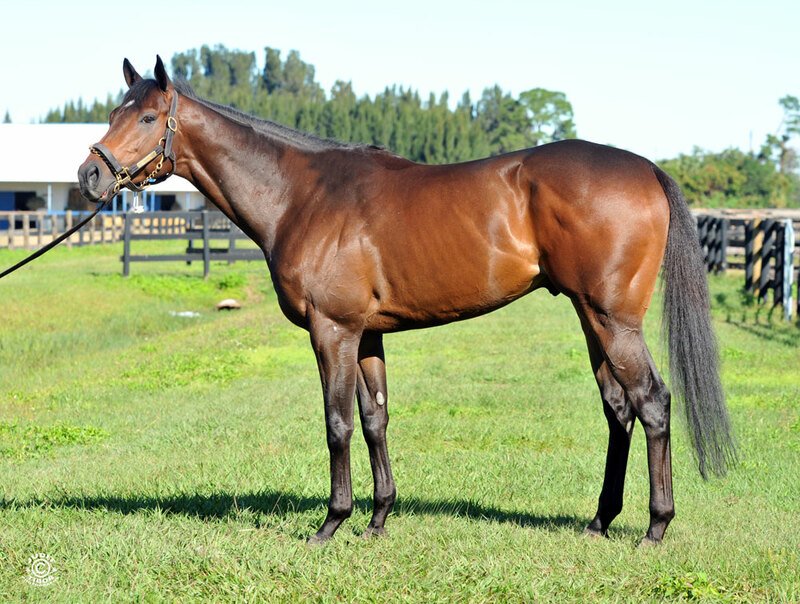 Amira’s Prince came from humble beginnings in his Native land, but made a huge splash on the American Turf scene, capturing his first 4 outings in America, including jaw-dropping scores in the Grade 2 Mac Diarmida at Gulfstream Park and the Grade 2, $400,000 Mervin Muniz at Fair Grounds. Amira’s Prince added multiple Grade 1 placings to his resume along with over $542,000 in earnings before being sold to stud where he stands at Pleasant Acres in Ocala, Florida.